We receive a lot of questions about how cork stoppers should be stored once they have been received by clients. 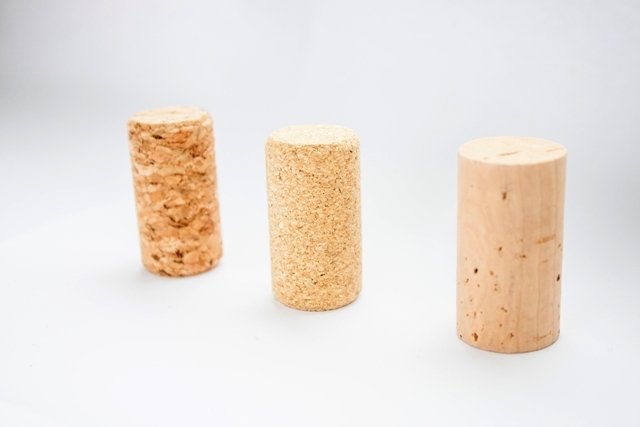 The most important thing is that once you have received your cork stoppers from your supplier, you should use them to bottle your wine or whatever within around 6 months. After this time the surface treatment (generally silicone or paraffin) that has been applied to the corks to lubricate them and allow them to slide into the bottle more easily will start to dry out and they will become more difficult to insert. It goes without saying that corks should be stored in a dry and cool location to minimize the risk of mould or fungus affecting them – some bottlers like to have their corks supplied in sealed bags with an inert gas applied, but this is not strictly necessary as long as the corks are stored in appropriate conditions. The 6 month rule for storing treated corks applies to all cork types: natural corks, agglomerated corks, 1+1 corks etc. If you are buying corks from a national distributor, rather than direct from Portugal then you need to be 100% sure about how long they have been sitting in a warehouse before they are delivered to you. Best of all of course, you should buy your corks direct from Portugal, straight from a cork supplier, where you can have corks produced to your exact specification and be completely confident that they are freshly treated.